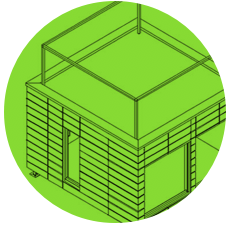 We transform your project so that you can manufacture your building with your own architect and builder. Manufacturing plan for suppliers and the premises layout plan. Logistics plan and the beginning of the first assembly. Plan of the second assembly in its definitive location. Sealing and final control plan. NIBUG will offer you the possibility of controlling all the processes to guarantee optimal execution, including transport and assembly to the site and on-site. We transform your project so that you can manufacture your building, and we can find you a builder. NIBUG will select a local builder together with your technical team. 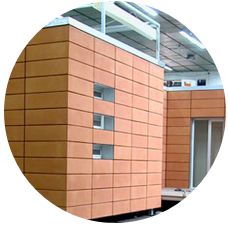 Together with the technical team and building partner, we will create a manufacturing project for your building, designing a comprehensive production plan. In the production process, NIBUG undertakes to ensure that the execution process will be fully satisfactory. We plan your building for its subsequent manufacturing. We can source an architect and a local builder. 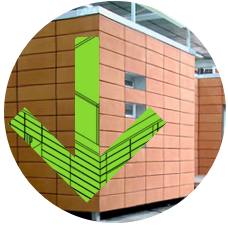 NIBUG will select a local and properly-trained technical team and builder in order to create a building project with them, generating a comprehensive production plan. NIBUG commits, in technical and production terms, to design and manufacture the items with professionals who are qualified to monitor all processes at source.